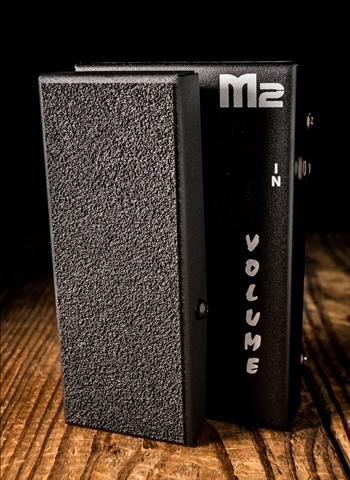 This M2 Mini Volume is a passive design (no power required). Simply plug in and start playing! No power adapter or battery is needed! 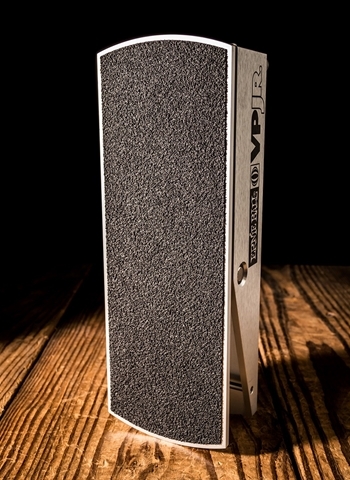 Great for volume control or audio swells.